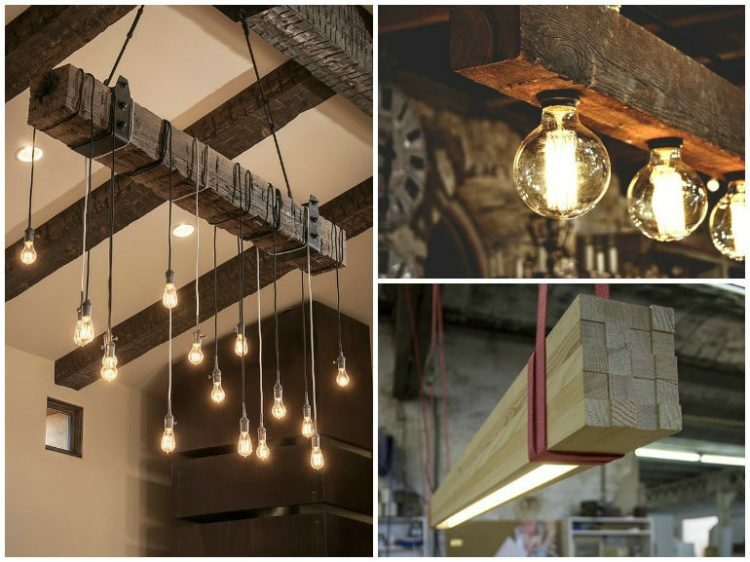 Have a look at these reclaimed wood beam chandelier ideas. Great in a vintage interior or even a kitchen, perfect for a rustic vintage lamp as modern farmhouse lighting! 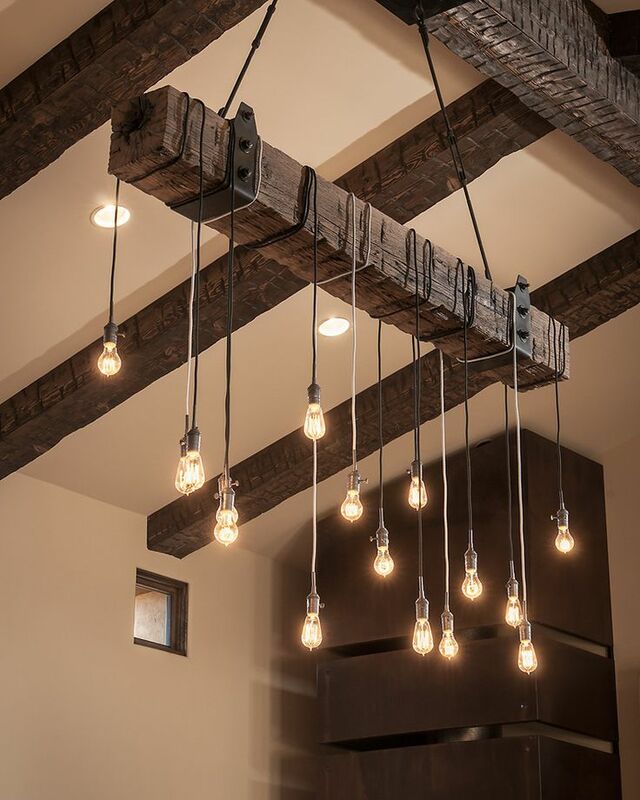 A wooden beam rustic industrial chandelier suspended from the ceiling around which is wound cables and light bulbs make a very original rustic ceiling. It is also a very good way to integrate the “exposed bulbs” trend. You should try this with colored cables or even replace the lights bulbs with Whiskey Bottles! This reclaimed wood beam rustic vintage lamp has a beautiful weathered gray patina and comes with two lengths of rusted chain for hanging. The LED lamps provide an abundant amount of light. 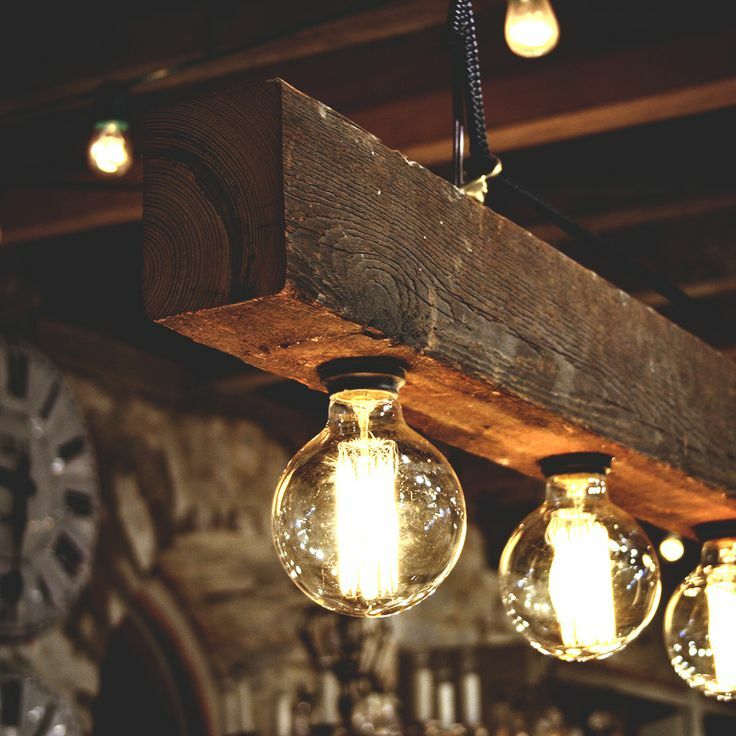 This light fixture would be a great addition to your counter, dining table, pool table, bar or work area. 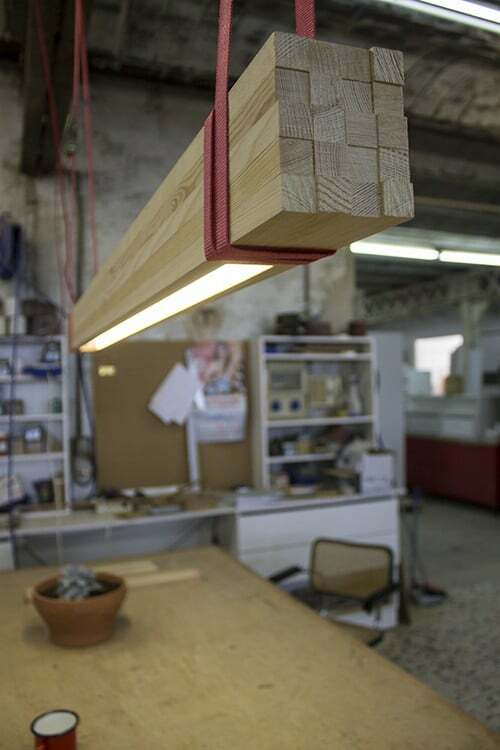 This leads spotlights is made in a workshop starting from old wood on which they are received spotlights. 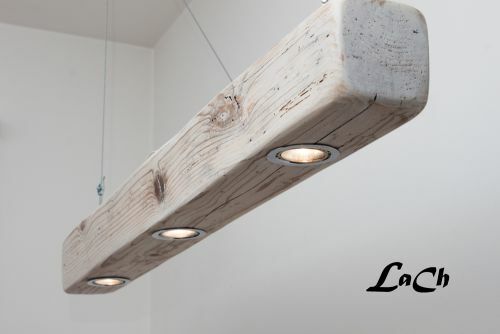 Easy to do, this lighting system creates an original light striking quite like this wood beam pendant lighting chandelier. ROUGH Lamp wood light fixture came up from a package of wood strips forgotten in a corner… perfect to light up your work desk!